Most marketers are on-board the “content marketing train”, with 76% increasing investment in this area in the coming year. However, allocating funds to content marketing is only the first step. The more challenging part is how to provide high quality, relevant content on a consistent basis to feed an efficient and effective content marketing engine. 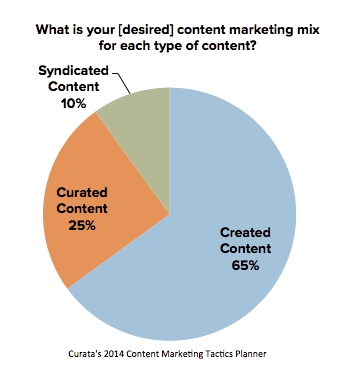 Curata research indicates that best-in-class marketers will strive for a mix of 65% created content, 25% curated content and 10% syndicated content to help feed their engine. 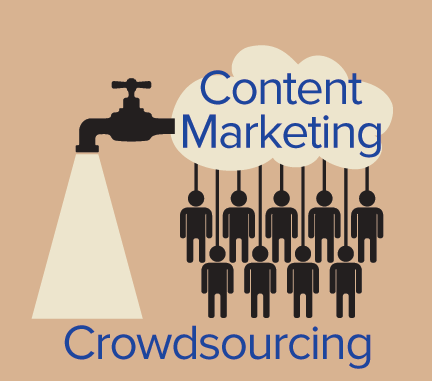 Content Crowdsourcing: Soliciting individuals both internally and/or externally to help fulfill the ideation and creation needs of a content marketing strategy. 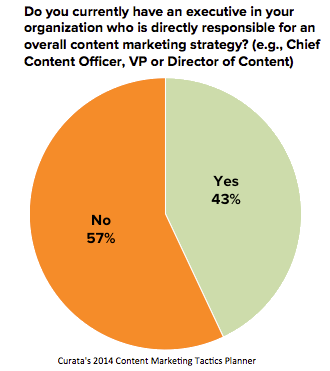 43% of marketing organizations have a content marketing executive in place. Many of these marketers have done a good job of building out a dedicated content development team, as well as outsourcing content development to freelancers and other third parties. 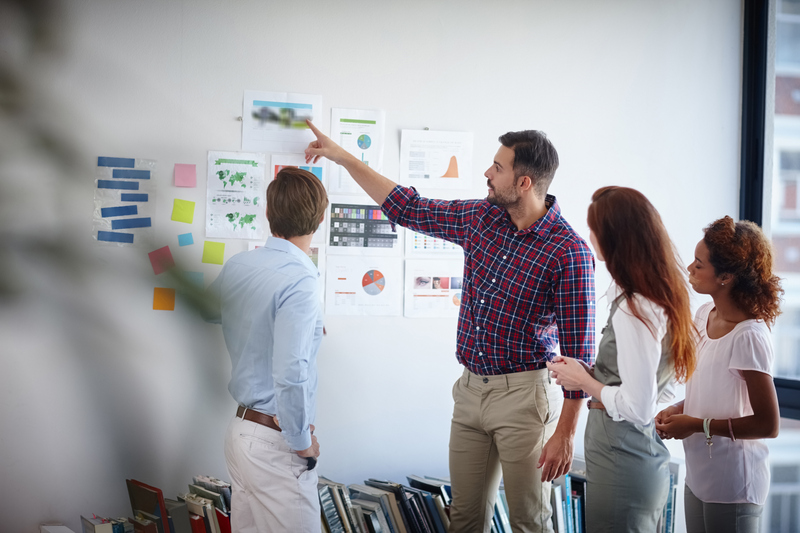 However, these teams have yet to use crowdsourcing across their own organizations to help with the content marketing process; and in many industries (e.g. technology) the greatest source of knowledge lies in the brains of your own people. 1. Assess your internal resources. 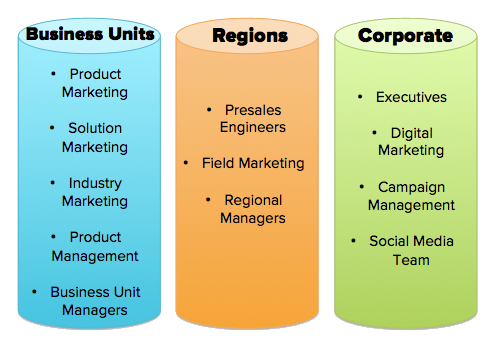 Look for help within product marketing if you’re a technology company. IDC research indicates that 19% of marketing staff within technology companies are product and solution marketers; and that translates into a lot of marketers that are highly motivated to help build content within your organization to increase sales of the products that they represent. Search for people that already have their own personal blog, since they may be very interested in contributing to your content creation process, but no one has ever asked for their involvement. Identify prolific speakers who represent your company at industry conferences or customer events. Identify channels that you can leverage to facilitate the crowdsourcing process: For example, are there any internal social media communities or intranets that you can tap into for collecting content ideas from across your company? 2. Achieve alignment between your content marketing strategy and your resources’ objectives. Determine how your crowdsourcing contributors’ success is determined, and attempt to provide them with metrics from their participation that may help justify the time that they invest in their content marketing contributions. 3. Develop methods to involve and reward these individuals in your content marketing process. Solicit ideas from contributors on a regular basis, either through specific content requests or a generalized request for brainstorming ideas. This may be accomplished through email, an internal community or social media channels. Enable people to spontaneously contribute their ideas to your content marketing efforts as they go about their everyday work. For example, Curata’s content marketing solution enables anyone to use a bookmarklet to identify content that they’d like to send to the content marketing team for curation and/or idea generation as they surf the web. Interview contributors. Most companies have subject matter experts (SMEs) that can captivate an audience on a specific topic, however, these SMEs may not have the time, inclination or skill-set to write a blog post or piece of content. That’s when your content marketing team should step into action. Team members could interview SMEs on topics and turn their answers into blog posts, air interview podcasts or capture interviews on camera for video blogs. Reward your contributors. 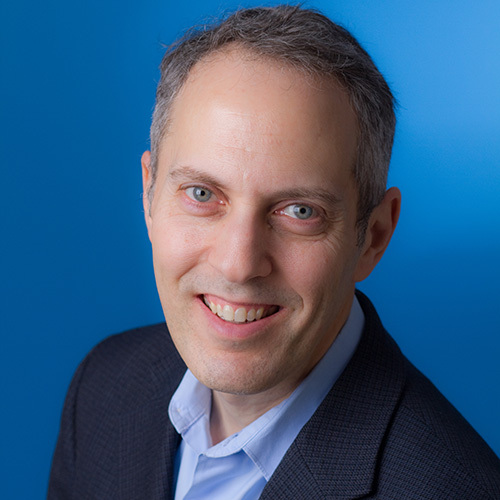 As previously mentioned, provide analytics back to your contributors to help them improve the value of their contribution and justify the impact that they’re making to the organization and their own team’s goals. Publicly recognize their contributions through internal rewards and/or simple recognition in company newsletters. Develop a contest to solicit content ideas or to develop content assets (e.g., videos). 4. Create simple personas of contributors across your organization. Content Strategist Carl: A person that you must include in strategy development to better align content across the organization and to get their buy-in for use of their own staff in your crowdsourcing efforts. Visionary Vern: A person that can be a valuable contributor of ideas early in the crowdsourcing process, yet, cannot be relied upon for writing content. Tech Guru Tom: A person that is a valuable source of information for your audience, but they would never take the time to produce a piece of content or they simply are not good storytellers and/or presenters. Voice of the Customer Veronica: A person that is tightly connected to a specific industry, customer segment or persona who can represent the needs and pain points of your customer in the content ideation and creation process. With the growing trend in content marketing, it’s important to discover this untapped potential in your organization to publish consistent and fresh content for readers. What methods have you found to be most successful for crowdsourcing content across your own organization?